Lord Leighton: Men of the Day no. 46. 36 x 23.5cms. Some creases & small dig left hand margin.Vanity Fair June 29th 1972. Category: Vanity Fair. 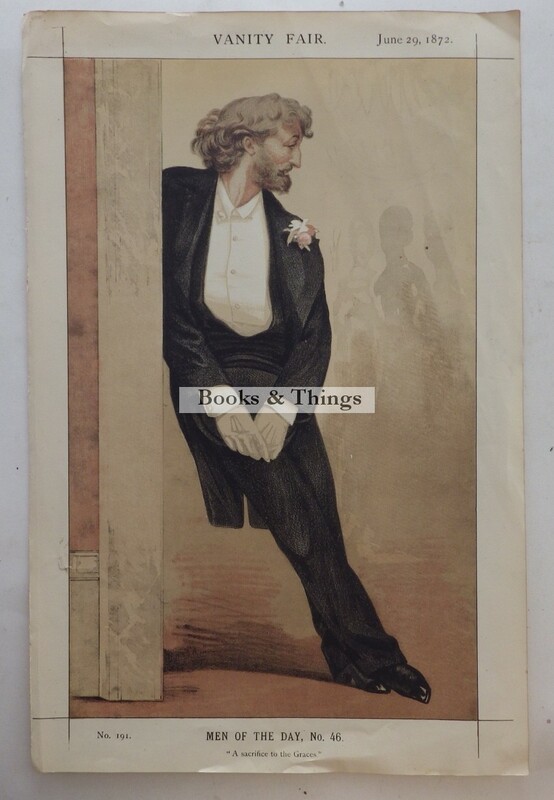 Tag: Lord Leighton Vanity Fair print.